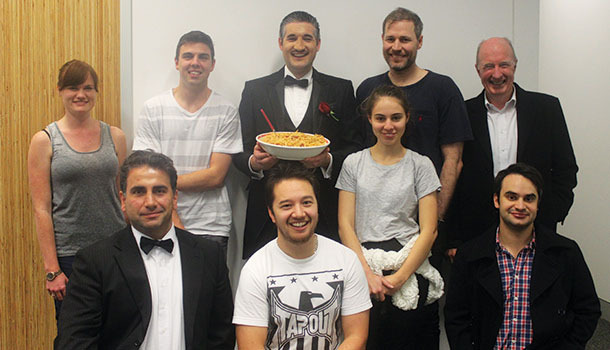 Home » The Foodfather | What if the GodFather was a Chef? 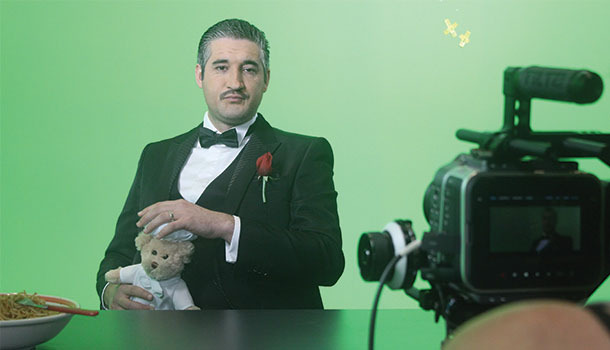 Vincenzo’s Plate has re-invented the Godfather Opening Scene by injecting a new theme into the infamous first scene – FOOD! 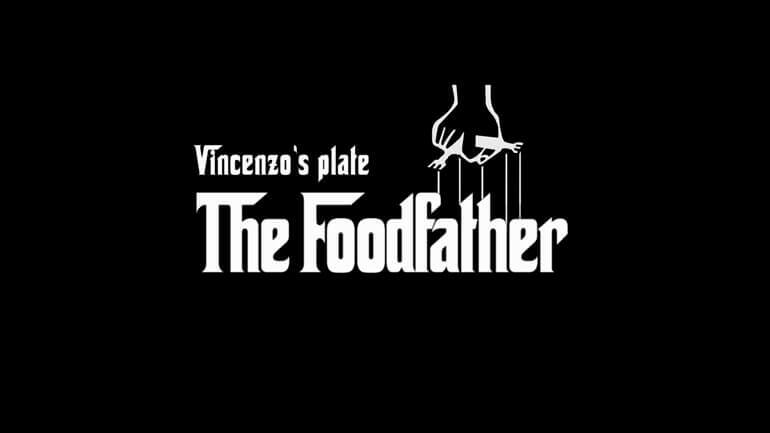 With Vincenzo’s Plate playing Don Corleone, a new spin is put on the real reason Bonasera needs to get revenge for his daughter and it’s nothing short of foodie genius. with a focus on cooking, determined to teach the world, one video recipe at a time that you don’t need to be a professional chef to impress friends, family and yourself with mouth-watering Italian Food Recipes right out of your very own kitchen, whilst having a laugh (and a glass of vino! ).